Network Homes is a socially responsible landlord, high quality developer and expert in regeneration with over 40 years’ experience. With 20,000 homes across London, Hertfordshire and the South East, Network Homes builds, sells, rents and manages quality homes in thriving communities. Network Homes is a member of the g15 group of London’s largest housing associations, with Chief Executive Helen Evans as its Vice Chair. One of just seven housing associations with ‘trusted partner’ status from the Homes and Communities Agency, Network Homes is also a Strategic Development Partner for the Greater London Authority. 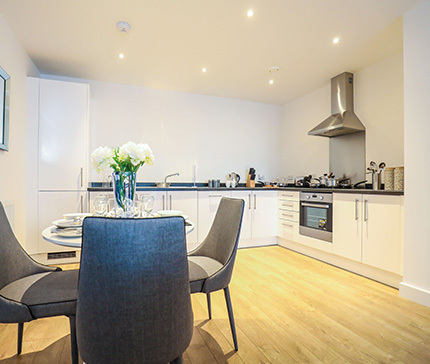 As an expert in regeneration, Network Homes is leading on some of the largest regeneration projects in London and the South East. 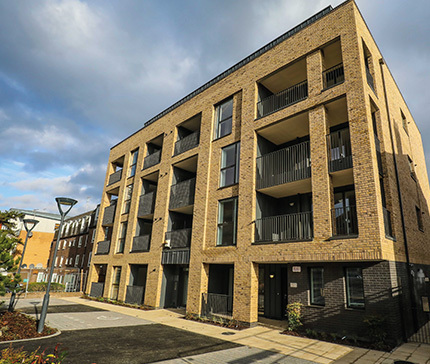 Two thousand homes are being transformed across Kilburn Quarter, the Ridgeway in Hertford, Rectory Park in Ealing and Stockwell Park in Stockwell. Network Homes works on the principle that it can and must do everything possible to address the housing crisis and works to give people the key to all the possibilities that come with a good home. Because good homes make everything possible.